Katie was very professional, knows her stuff and has great people in the business to work with. I will use her every time I have a remodel. Always on time and on schedule. 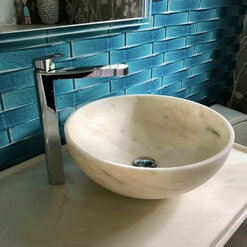 Katie Elliott, Elliott Interiors, has helped me with several home projects over the years: the current project was a major kitchen remodel and guest bathroom. 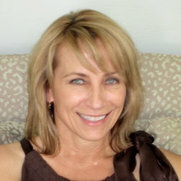 She is a talented professional with fresh ideas, always quick to respond and, has access to reliable contractors. Katie is also very flexible and, if you don't like her first suggestion, she has five more for you to consider! It is a pleasure to work with Katie and I highly recommend her for your next home project. 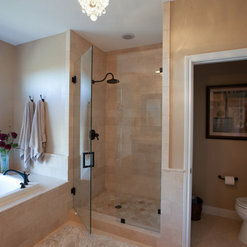 Katie did a great job with a partial master bath remodel. She took two very awkward lavatory spaces in our master bath and made them not only user friendly but also simply elegant. She also helped us update the master tub and all bathroom faucets. Katie listened, made choices easy for us and had great contractors with whom she communicates well and that were easy to have around. They did the work quickly and efficiently. 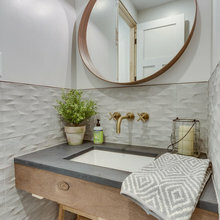 Katie thought of everything during the planning stages from keeping costs in check to issues with plumbing specifications, to the most functional and attractive space for towel bars. Katie also helped choose paint color and textiles for a couple of other spaces in our home. 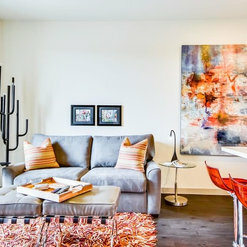 She has a knack for making paint color choices easy and has a great eye for texture and color and in a way that helped our disjointed spaces blend and work together. My wife and I undertook a major renovation installing new travertine floors, stone back splash, gutting our master bathroom, repainting the inside of the house, and re-doing the fireplace. 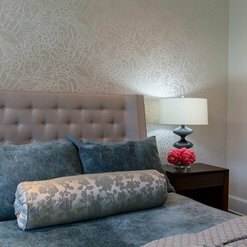 We hired Katie Elliott with Elliott Interiors based upon work she had done on another house in our neighborhood. She was extremely attentive, professional and organized, especially when it came to the budget and sticking to it. We are not creative people and Katie presented us with great drawings and ideas and options. She has the ability to visualize our dream home and hit a home run. She coordinated all the contractors and made sure we were pleased throughout the process. As with any major renovations issues pop up and have to be addressed and the sign of a true professional is how you address the issues. Katie remained calm and took matters into her hands when needed. She saw the whole process through from start to finish and made sure we were happy with the results. I would not hesitate to hire Katie again and highly recommend her to anyone considering renovations. We now have the dream home we envisioned in the beginning. Thanks Katie! I became aquatinted with Katie via recommendation from my realtor and have enjoyed working with her. She has helped reset the tone of my recently purchased 1970s home. It has gone from dated and drab to a fresh and more modern setting with her color recommendations. 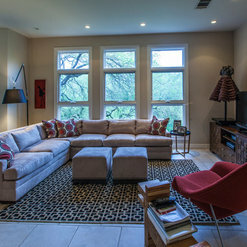 She has provided excellent services for a variety of projects throughout the home. My goal was to have a neutral, updated color palette through the home without being too boring and to stay within a reasonable budget. She has definitely listened to my requests and assisted in achieving those goals. She has always been nothing but professional and had a quick turn around with quotes and answers to my questions during the process. Definitely has become my go to gal for all things home related! 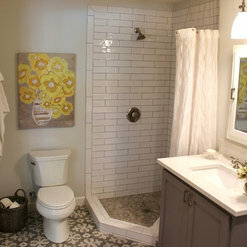 I hired Katie Elliott of Elliott Interiors to modernize my kitchen and master bath. In the kitchen, we changed out the tile backsplash, counter tops, stove and vent hood; and in the bath, we added a new granite counter top, sinks and faucets. Working with Katie was so much fun! She has great ideas and even better - great contractors and suppliers. Completion of the project was timely and I absolutely love the outcome. The picture I took with my camera phone does not do it justice, but you can get an idea how it looks. Katie is such a God-send. 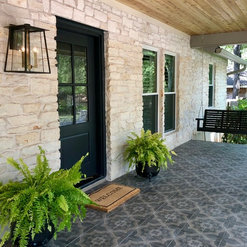 We were new to the Austin area and needed someone to help with remodeling our kitchen and bath. She jumped right in, incorporating all the necessary features we needed in our design, making sure contractors were available on a timely schedule, and helping us acclimate to the new area. She is friendly, kind, concerned, helpful, mindful of the client's needs, and, overall, all we could ask for in a designer. We were blessed to find her for our new home. Thanks, Katie!!! Katie was great to work with. She knew what is in, cost, contractors to hire and kept up with the contractors schedule to make sure they were on task and budget. Katie is the best! She is creative, thoughtful and easy to work with. She presented fun ideas that I would never have thought of, understood my aesthetic, and always was respectful of my budget. I have used her several times and am thrilled with everything. 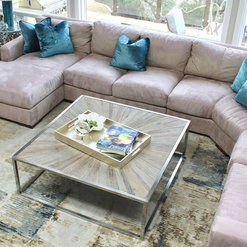 Katie Elliott assisted us with our home remodel as it moved from a traditional look to a more modern transitional look. She booked contractors and maintained oversight of the entire transformation in a very tight timeframe. She helped us blend our rugs and other artifacts from our travels into our decorating theme. She is very open minded and detail oriented professional. We continue to stay in contact for future purchases and inspiring ideas. 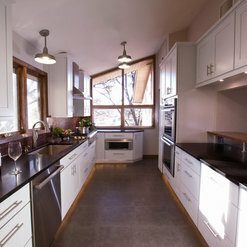 Katie did an amazing job from idea inception with our major kitchen remodel to the finished look which was amazing. Coming up with ideas and materials we would never have thought of, whilst totally taking into consideration our style, likes and dislikes. 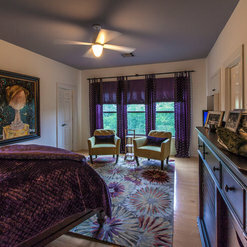 With regards to other rooms in the house we found her help invaluable bringing together themes and colors. There are so many decisions to be made with these kinds of projects and Katie helped us ever step of the way. What I loved the most was never feeling like someone elses style was being put on us. The house feels like our home that Katie helped us bring together. Elliott Interiors helped to transform my functional office into a creative space that inspires me every time I enter it. 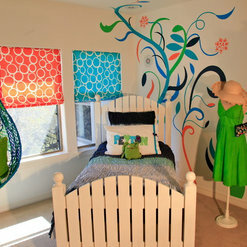 Katie also helped me design both of my daughters' bedrooms and my media room. 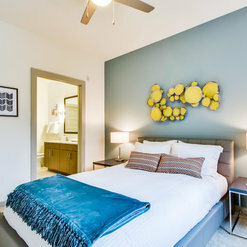 Katie has an amazing ability to give each room the "personality" you are seeking. She is so enjoyable to work with. I highly recommend her.